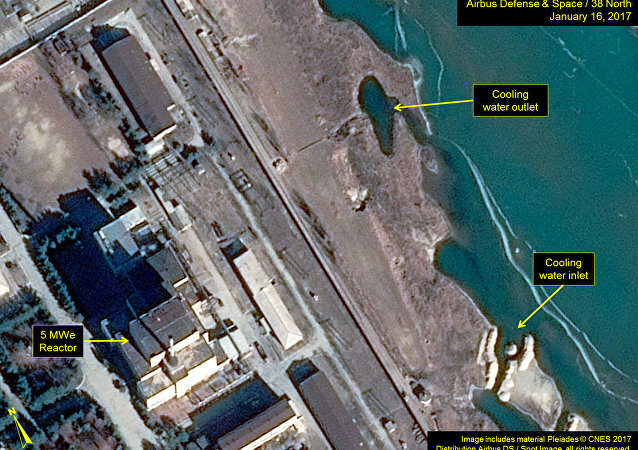 TOKYO (Sputnik) – Pyongyang seems to be still operating uranium enrichment facilities at the Yongbyon nuclear site, media reported on Thursday, citing the South Korean National Intelligence Service (NIS). 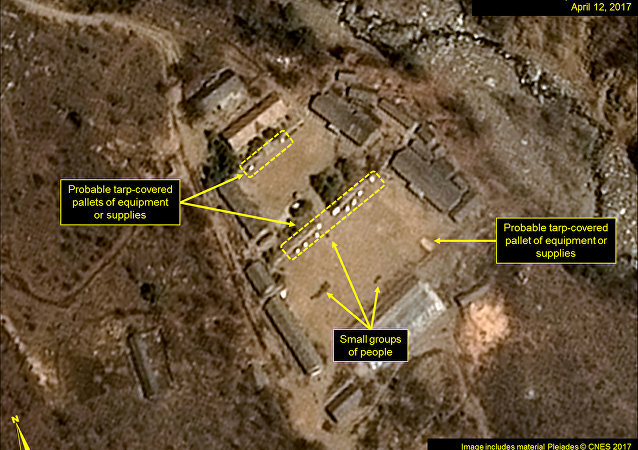 MOSCOW (Sputnik) - North Korea seems to have stopped dismantling what it calls a satellite launching station, believed to be a test site for intercontinental ballistic missiles, a US-South Korean monitoring website said. MOSCOW (Sputnik) – North Korea began to dismantle facilities at the Sohae Satellite Launching Station in the province of North Pyongan where the intercontinental ballistic missile Hwasong-15 was tested, the 38 North media outlet reported Tuesday. Donald Trump wrote the other day in a letter to Kim Jong Un that the Pyongyang leadership's tremendous anger and hostility were the reason to cancel the US-North Korea summit, which Asian state authorities reacted to by saying that this is "not what the world needs." TOKYO (Sputnik) - Seoul regrets the fact that South Korean journalists were unable to fly to North Korea to cover the shutdown of Punggye-ri nuclear test site, the country's Unification Ministry said Tuesday.